Did you hear? 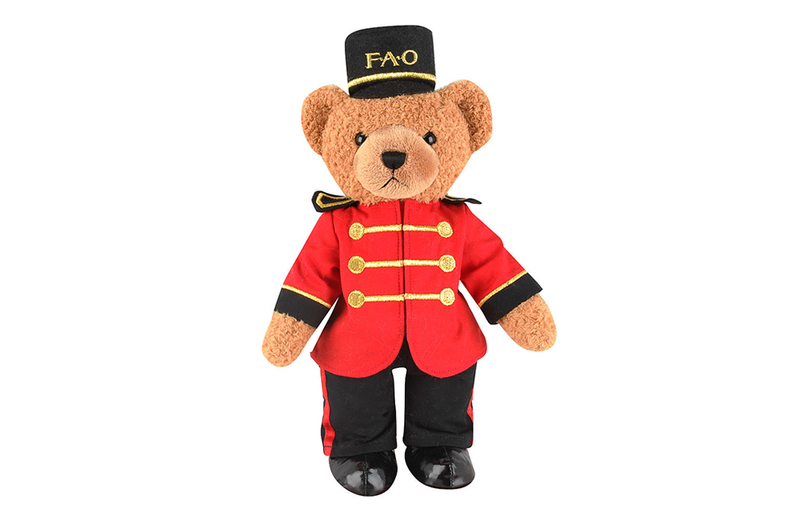 FAO Schwarz is making a return to NYC. Relive your youth through these ’80s and ’90s Nintendo commercials. The Unofficial LEGO Color Guide is a new book that takes a look at the colours of LEGO pieces since 1958. Is pretending to be a superhero the secret to getting ahead? One study seems to think so. Take a look at how Nissan created their Star Wars concept cars. ‘Comic-Con’ is not a generic term: San Diego Comic-Con wins a lawsuit over ‘Comic-Con’ trademark. No, it’s not April Fools: KFC has released a line of apparel and housewares. Mister Rogers, Lena Horne, John Lennon, and others will get their own stamps from the USPS in 2018.